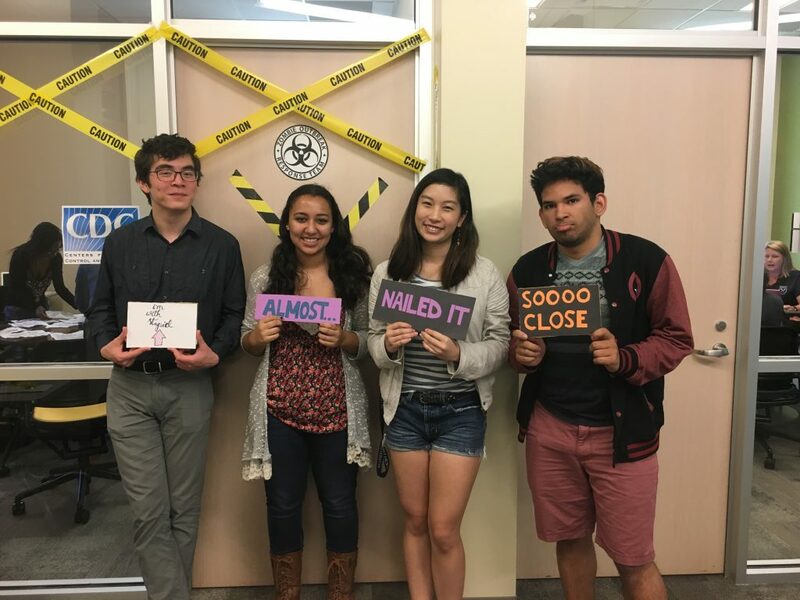 Oxford College Library student employees attempt to escape from our zombie apocalypse themed escape room! Once a semester, the Oxford College Library opens after hours on a Friday night to put on a Game Night for Oxford College students. 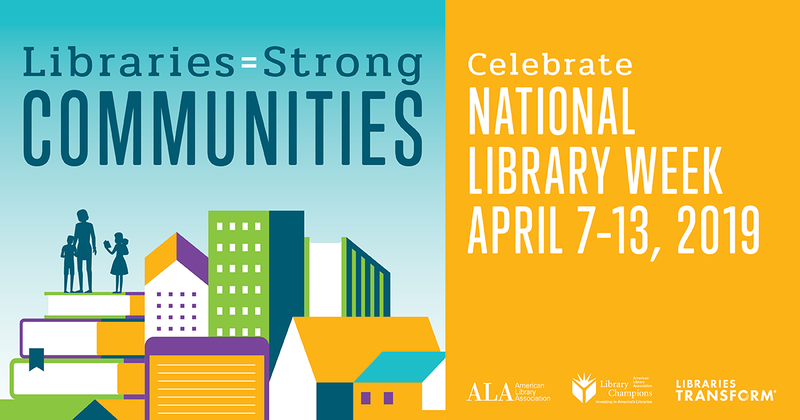 Library staff work together with a team of dedicated student employees to create and put on a huge event for the community. 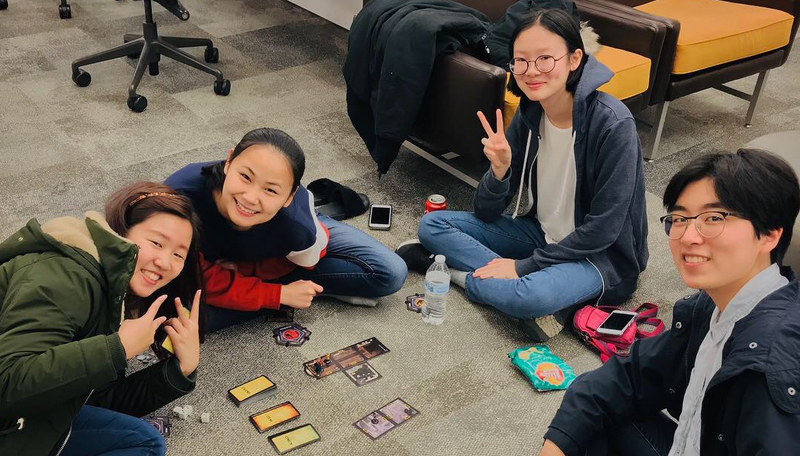 This semester, the Library had the following in store for the 170 students who attended: an array of board games to check out and play all over the library, a room filled with classic gaming systems like the NES and GameCube, a student-led game of “Murder,” a Dance Dance Revolution marathon, and even an apocalyptic-themed Escape Room. Of course, there was plenty of food to enjoy, and students received a gift bag full of snacks and treats at the end of the night. This once-a-semester Game Night has evolved into quite the event on campus, and attendance has soared in recent years to over 170 attendees. The vast majority of these students are coming earlier and staying longer. Survey results from the most recent Game Night indicate that students want even more, and longer, game events and the group game “Murder” and the brand-new Escape Room are favorites. Students look forward to Game Night as a chance to de-stress and have fun before finals. Due to the success of Game Night and interest from faculty looking to incorporate games into their teaching, Oxford College Library has plans to debut a circulating tabletop game collection this fall. Based on student feedback, we intend to hold more game-related programming next year. Dust Off Your Boom Box – It’s Game Night, 80s Style! Fun and Games in the Library! © 2019 Oxford Library Blog.